As software and apps become more powerful and prevalent in everyday life, entrepreneurs and small business owners are increasingly relying on these smart tools to help their businesses grow and run more smoothly. But there are so many small business software programs and apps to choose from, like seriously. How do you know apps are best suited to help their business grow? 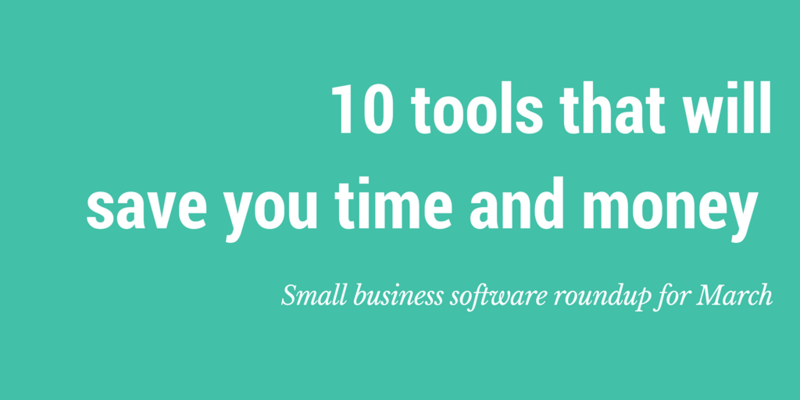 Here’s a rundown of some essential small business apps you might want to start using. 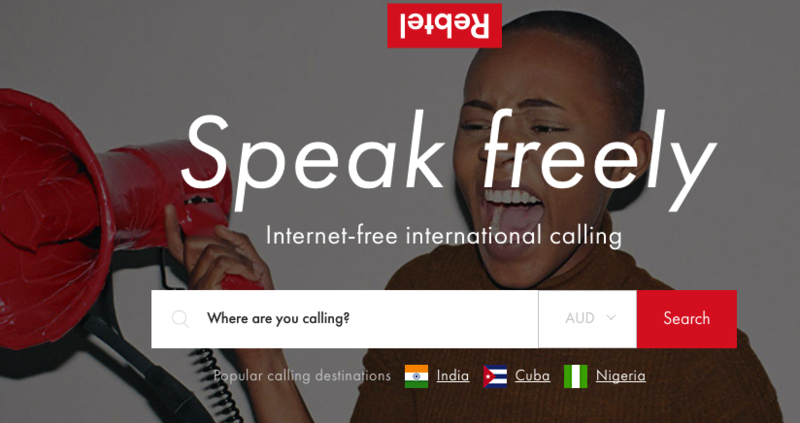 Rebtel is a ‘go to’ small business app that allows the user to make free, good quality international calls without an internet connection, as long as the recipient also has the app. It achieves this by connecting your calls through local phone lines. Rebtel is great for small businesses, as it enables you to save money on calls while at the same time allowing you to network with clients all over the world. Lifehacker is a weblog about software and personal productivity. It is an excellent tool for a small business owner, as it features blogs offering tips and advice for startups. Therefore, it is a great resource for those looking for ideas to expand and improve their operation. 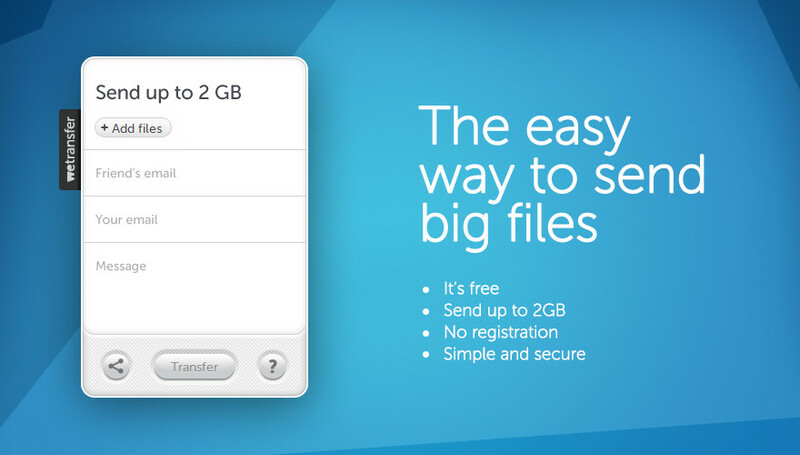 WeTransfer is a file transfer service used to send files that are too large to send as e-mail attachments. It’s great for small businesses, as it keeps things simple. To use it, you select the file you would like to send, enter the destination e-mail address, and the file is transferred to their inbox. This function is also free to use – a bonus for small businesses with smaller budgets. Hootsuite is a social media management platform. It’s perfect for a small business owner as it enables them to optimize their social media use and build the strong online marketing presence needed to drive the business forward. Your business cannot grow if it’s not organised. Therefore, every small business needs a calendar app that helps increase productivity and communication between departments. aCalendar is an app that’s easy to use and has a lot of useful features for businesses, such as the option to schedule meetings and invite attendees. 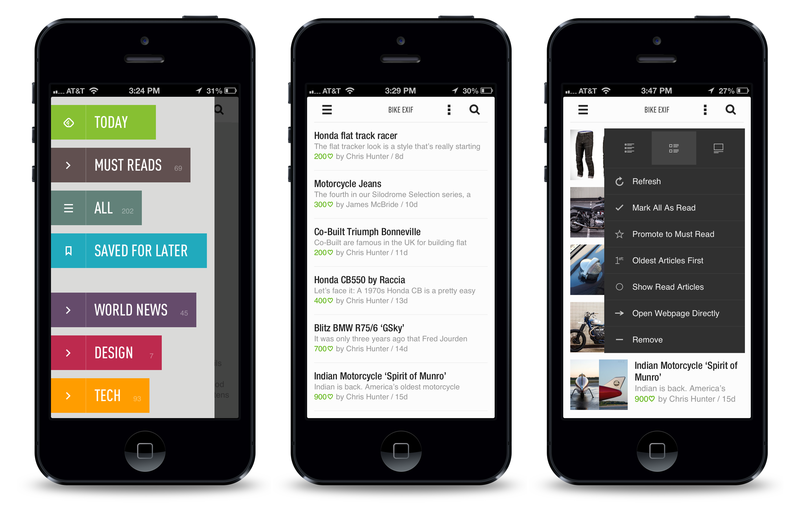 Feedly lets you aggregate all of your RSS feeds. If you are a subscriber to blogs or news websites, you can access all of their updates through this app. It’s perfect for small businesses as it enables them to quickly keep up to date with business news for marketing or development purposes. Therefore, it allows them to ‘get their head in the game’. This project management app allows you to plan your tasks using flowcharts. It’s a useful tool for a small business owner as it works well for personal projects, as well as for organizing tasks for small teams. OneNote is a digital notebook that has extensive organization features. It is great for small business as it is free to use, unlike the similarly operated Evernote. What’s more, it offers a lot of flexibility for note-taking to fit your style and needs, particularly useful for a small business trying to find its feet. 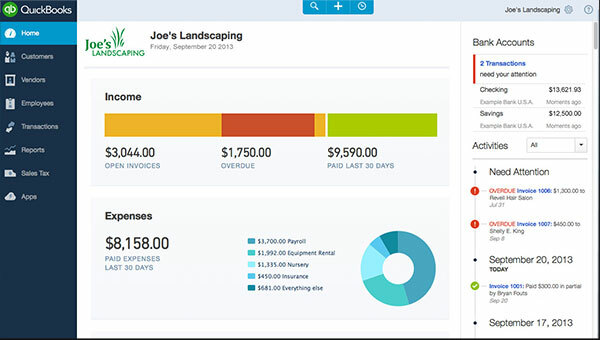 This is an accounting app that’s excellent for small business as it has the necessary accounting features for all types of small operations. Whether you’re a startup or looking to expand, QuickBooks’s software can be customized to suit your business’s needs. This videoconferencing app is suitable for all devices and operating systems. It’s good for small business owners, as it is easy to set up and offers custom pricing depending on the size of your business. It also offers high-definition video and clear audio, allowing you to make a good impression with new clients. Need an app to help with the SEO for your small business? Trial the Glasshat webapp for small business owners for free.